Urban Funks debut release Heroes And Legends: JV's Rolling Thunder Spectacular featuring Urban Funk! JV's Rolling Thunder Spectacular featuring Urban Funk! 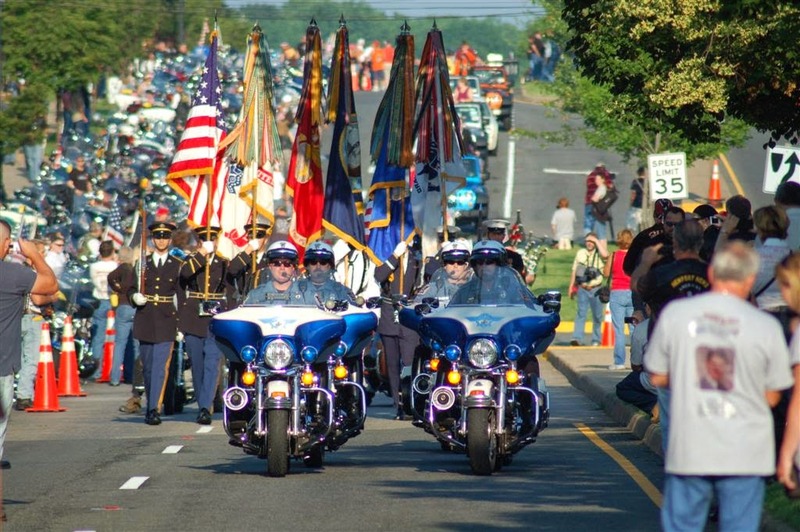 This is a big weekend in Washington D.C. as Rolling Thunder comes to town once again. JV's Restaurant is hosting The Rolling Thunder Spectacular on Friday May 23rd to kick off the weekend right! Urban Funk will be headlining the show and bringing with them, the sounds of the times. Hear the sounds of the 70's and groove to your favorite hits from the period. We will be open for lunch, and the music starts at 8:00 PM. Bring your machine, bring your friends.